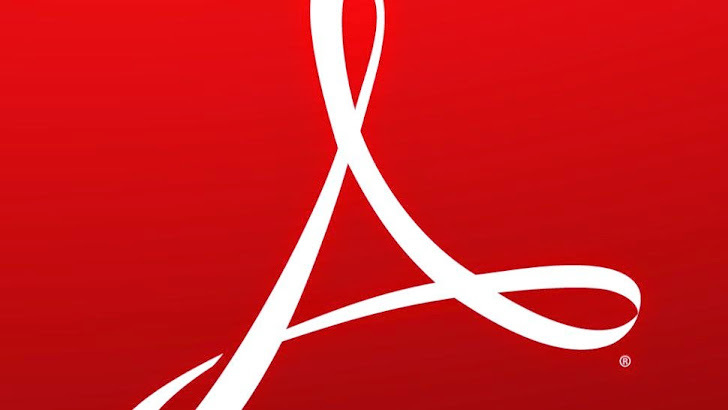 After a week delay, Adobe has finally pushed out critical security updates for its frequently-attacked Reader and Acrobat PDF software packages to patch serious vulnerabilities that could lead to computers being compromised. The new versions of Adobe Reader and Acrobat released Tuesday for both Windows and Macintosh computers address eight vulnerabilities, five of which could allow for remote code execution. The remaining three vulnerabilities involve a sandbox bypass vulnerability that can be exploited to escalate an attacker’s privileges on Windows, a denial-of-service (DoS) vulnerability related to memory corruption, and a cross-site scripting (XSS) flaw that only affects the programs on the Mac platform. According to Adobe's advisory, applying the patches will involve a system restart. The Reader and Acrobat updates were originally scheduled to be released a week ago, but were delayed due to issues identified during testing. Additionally, the company rolled out a critical update for Adobe Flash (Windows and Macintosh), Flash browser plugins and Adobe AIR Desktop. A number of flaws in Adobe Flash Player are of highest severity which could led to remote code execution. All the updates are important to patch because several critical vulnerability could potentially allow an attacker to take over the affected system.